Penguin 4 update is now live and around 2.3 % of english queries will be affected by this update. Earlier matt cutts, head of google web spam team, has told about this update will be strong as their previous updates. They worked on this update from last year October. Their last update is on 5th of October after long period now penguin 4 is now live. After their first update next two updates are their data refreshes of 1st penguin algorithm update. That's why they called penguin 4 update to penguin 2 update. Thank you for your nice post . 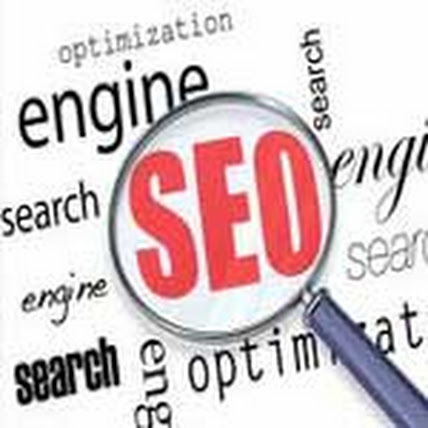 have you ever tried automated SEO software SENuke Xcr latest version cracked? thank you for the updated information .. i like it.